Thank you for visiting our Marlton Chiefs Snack Shack link!! Our concession stand is fully stocked during the season and offers a variety of choices for you and your family. 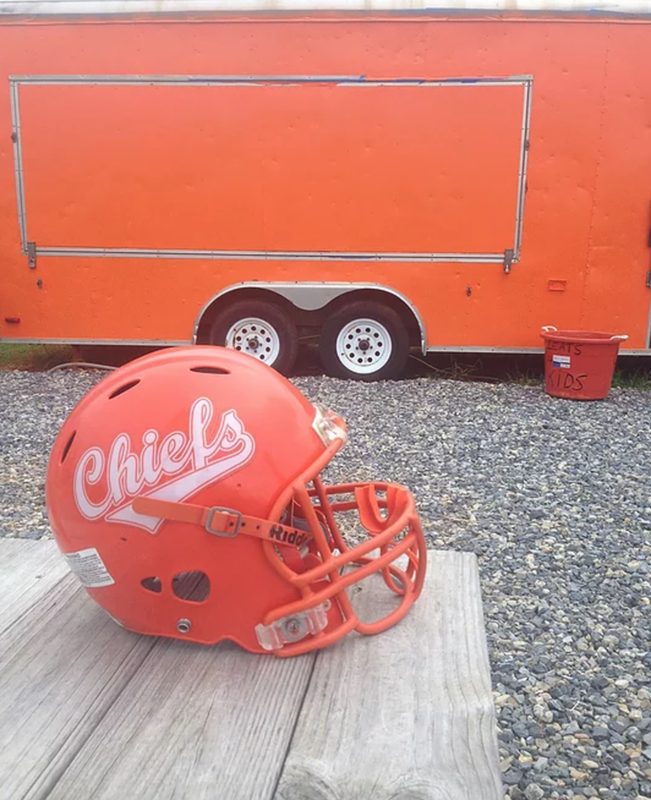 Best of all, it is run by our Marlton Chiefs parents and all of our profits go back to the players. With our sales, we are able to help keep the cost to play low and our Football Commissioners and Board members continue to provide our football teams with quality equipment that puts safety as its first priority. Be sure to visit our Snack Shack! The Snack Shack provides more than just refreshments; it gives our Chiefs’ parents the opportunity to model team work for our kids. Please consider helping us out! You can sign up below by tapping the SIGN UP GENIUS BUTTONS (coming soon) below. We have exciting new changes for the coming 2015+ season and we hope to make this one the most profitable yet, while ALWAYS providing you with delicious, healthy choices. Here is a brief overview. Specialty Sandwiches will also be featured!